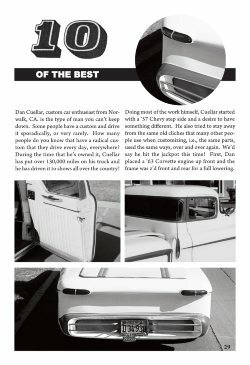 Welcome to http://www.trendcustomcars.com/. 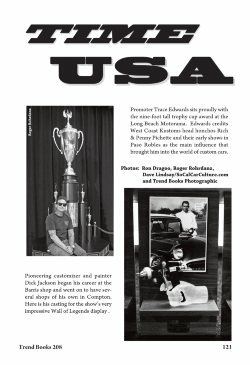 The home of Trend Books, publishers of Custom Cars 2012 Annual. 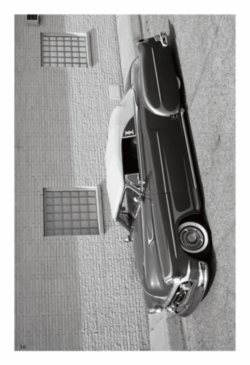 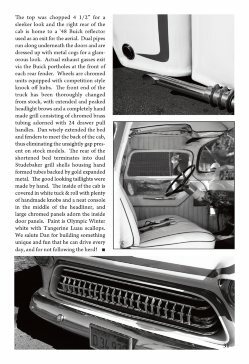 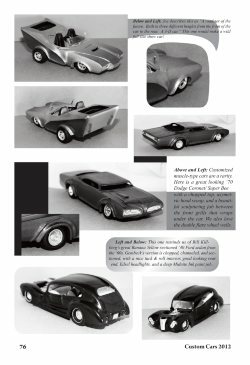 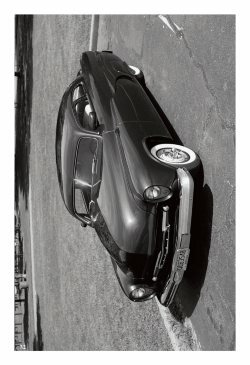 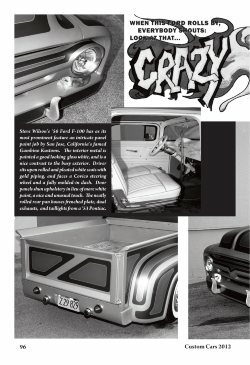 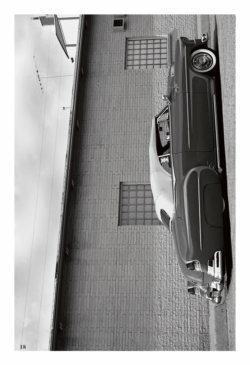 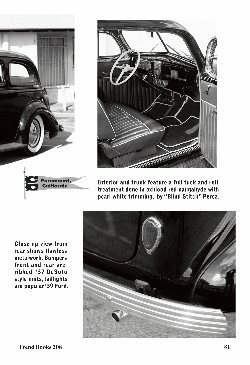 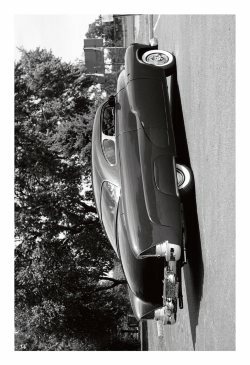 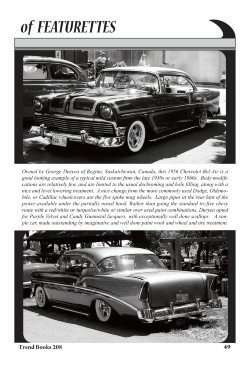 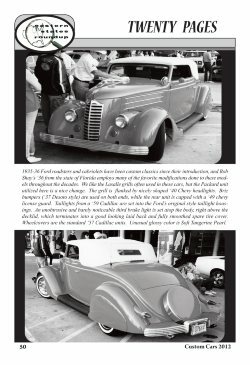 If you remember the Custom Cars Annuals published during the 1950s & 1960s, you'll love Trend Books' all new Custom Cars Annual for 2012! 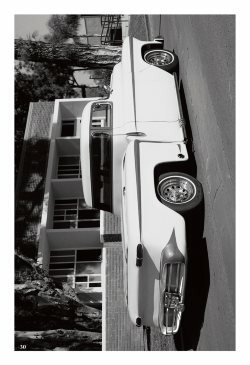 PHOTOGRAPHED IN VIVID BLACK & WHITE! 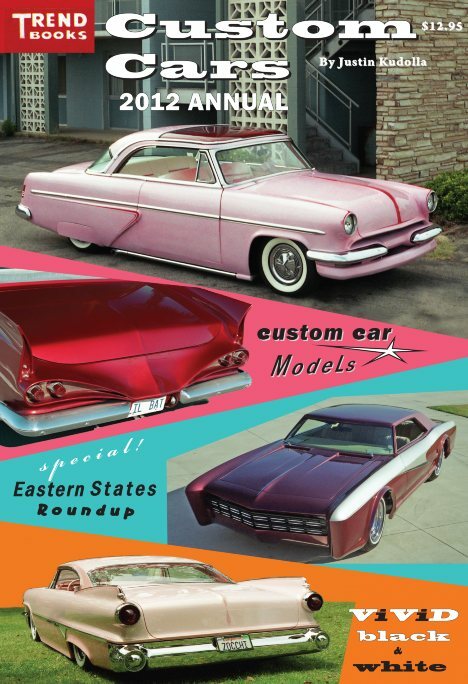 TWENTY PAGES OF FEATURETTES: East Coast Roundup. 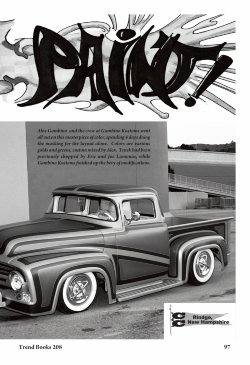 THE TOP 10 CUSTOMS: Presenting the 10 Best Customs for 2012. 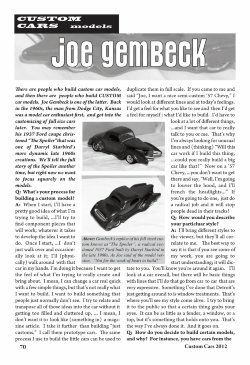 STYLING STUDIO: Ace stylist Ronald O'Neal presents customizing ideas for the 1992-2002 Cadillac Eldorado. 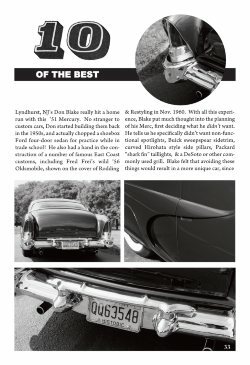 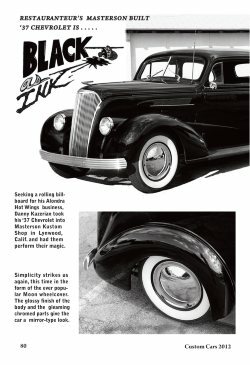 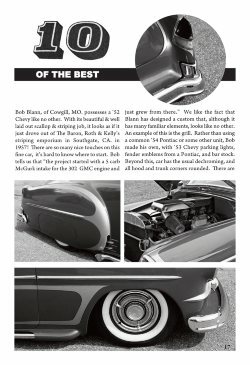 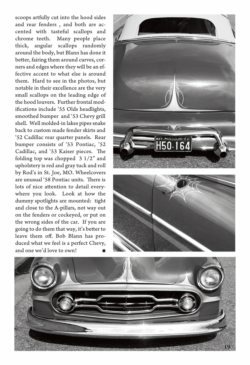 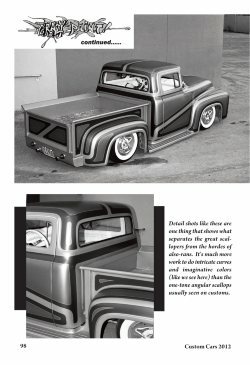 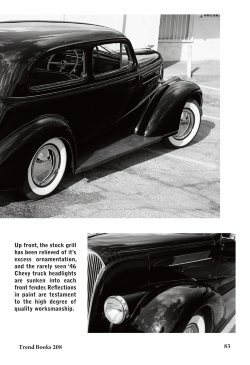 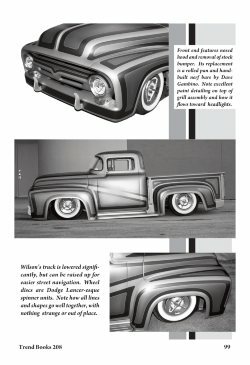 BOOK REVIEWS: Recomendations on reading material for custom car fans. 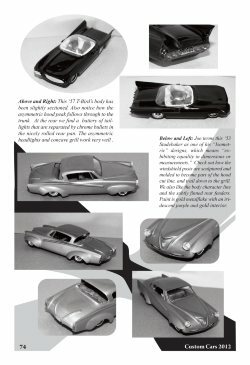 CUSTOM CAR MODELS: Presenting the modeling talents of Joe Gembeck. 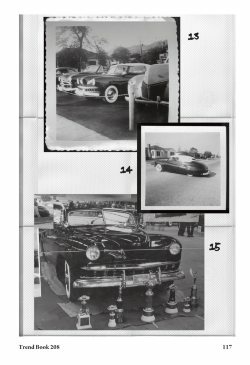 SIX FEATURE CARS: Unchopped & Fine '50 Mercury, Lil Bat '80 Buick, Black As Ink '37 Chevrolet, Crazy Paint '56 Ford F-100, Pink Fade '67 Plymouth, Roof With A Red Tint '54 Mercury. 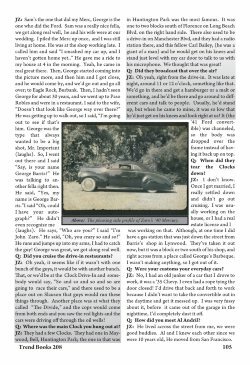 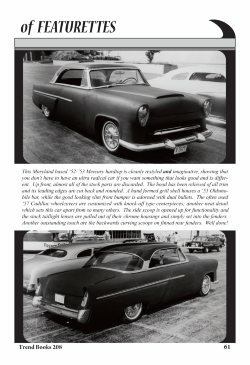 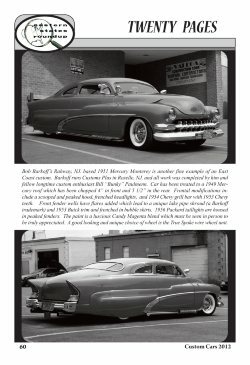 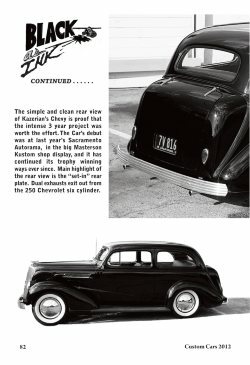 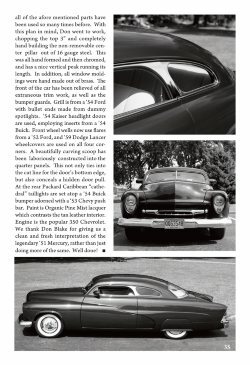 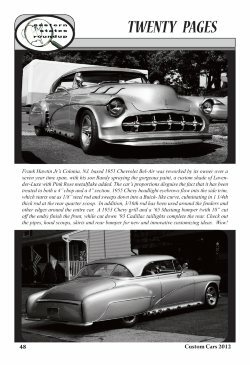 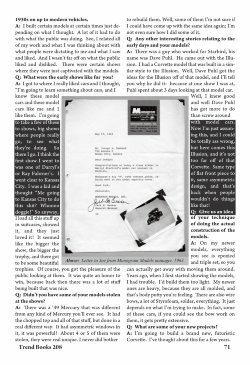 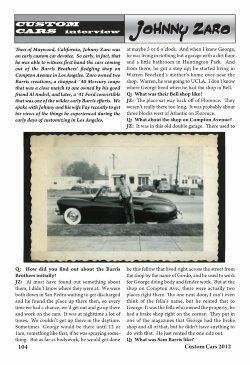 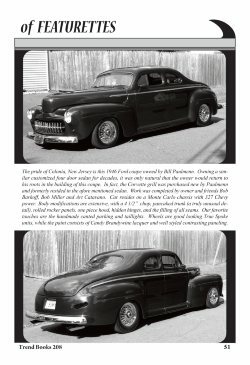 JOHNNY ZARO INTERVIEW: Zaro was one of the earliest customers of the then new Barris Kustom shop, and owned two great cars from their late 1940s and early 1950s output. 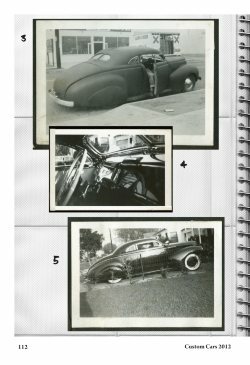 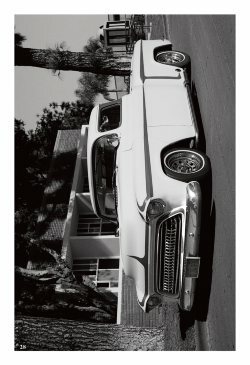 JOHNNY ZARO'S PHOTO ALBUM: A look back at early customizing in Los Angeles. 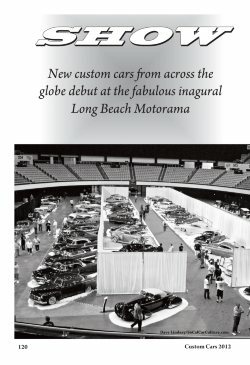 SHOWTIME USA: Long Beach, California's fabulous 1st Annual Motorama.